More great news! We’ve been placed 15th in the Disrupt 100 – the annual index that showcases innovative companies with the potential to change the world. 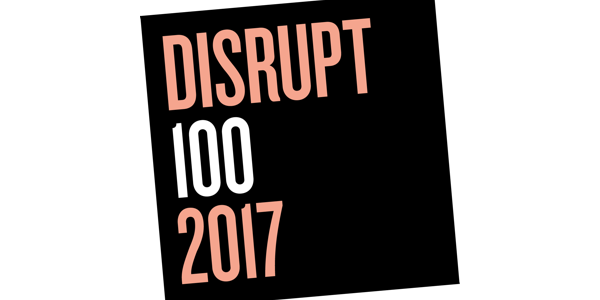 Disrupt 100 celebrates companies that are set to influence, change or create new global markets. Every continent is represented, and sectors range from AI to agriculture. It’s judged by industry experts and entrepreneurs from giants including Uber, Google and Microsoft. The news comes just weeks after KeyLines was shortlisted for Innovative Product of the Year at the Cyber Security Awards. We’d like to thank Tällt Ventures, the data intelligence and innovation company, who organize Disrupt 100. For the full list, visit Disrupt 100 website.